Carnival Safety Starts with You! This month we celebrated International Women’s Day on March 8th. 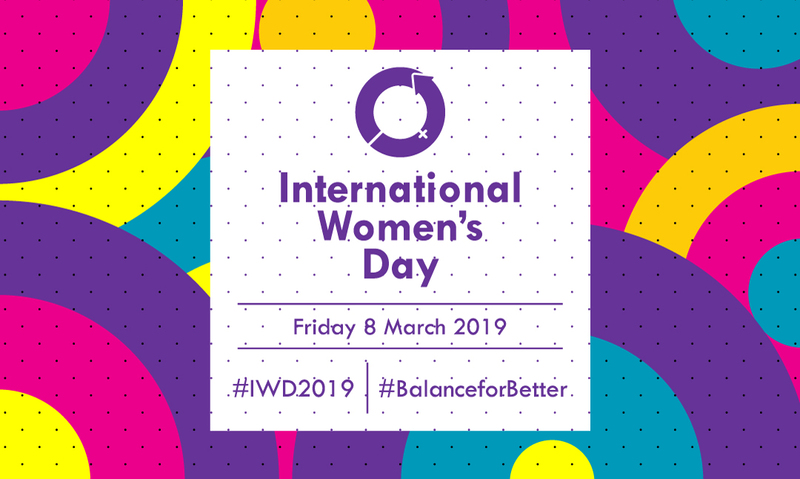 This year’s theme is “Think equal, build smart, innovate for change” #BalanceforBetter, seeking to bring more gender balance to the world; while celebrating the achievements of women. This is pursued from a business standpoint, as it is believed that a more gender balanced workplace has several benefits associated with it. 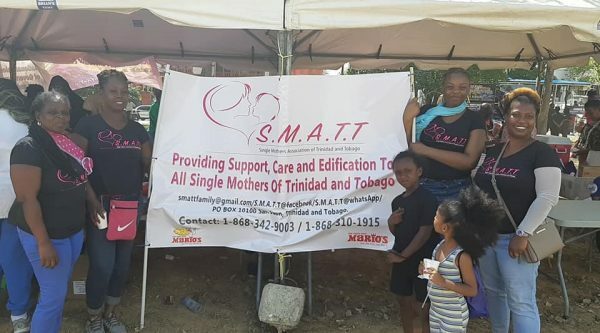 Here in Trinidad and Tobago, we have no shortage of super women to look up to. As a nation, we are truly blessed with a population of strong, beautiful, talented women. This is especially evident at Carnival time, which recently passed. The number of female designers, artisans and soca artistes is truly awe-inspiring and it really bodes well for the future of the culture. Our Mario’s mascot attended the local International Women’s Day commemorative march that was held on March 9th. 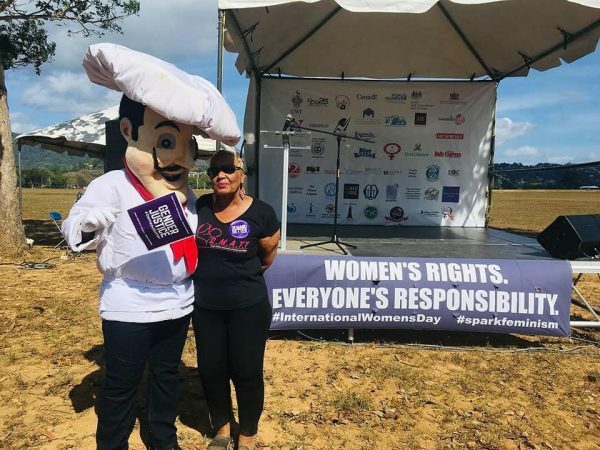 In this photo, the Mario’s mascot poses with a director of the Single Mother’s Association of Trinidad and Tobago; Ms. Rosemarie Narcis at the National IWD celebration on Saturday 9th March. As a company, we were proud to have been a part of this event. Women are magic, pure and simple. Their impact on our world is undeniable, from cultural pioneers like Beryl McBurnie to today’s leaders like Her Excellency Paula-Mae Weekes; Trinidad and Tobago has been blessed with an abundance of bold, charismatic female role models. These strong women have paved the way for a new generation of girls to go out and make their mark on history. How will you help make a difference?